Thailand is one of the most diverse countries in Asia. Here you will find everything from mountains, waterfalls and lakes to beautiful white sandy beaches, great nightlife and bustling cities. Every year millions of tourists come here to experience the culture, try delicious food, have an adventure, or just laze out on a beach and get a tan. If you come to the Land of Smiles only for a limited period of time you probably want to see as much as possible. It isn’t doable to visit every single attraction in just two weeks, or even a month, but you can make your trip more enjoyable if you just choose a couple of the most amazing ones. 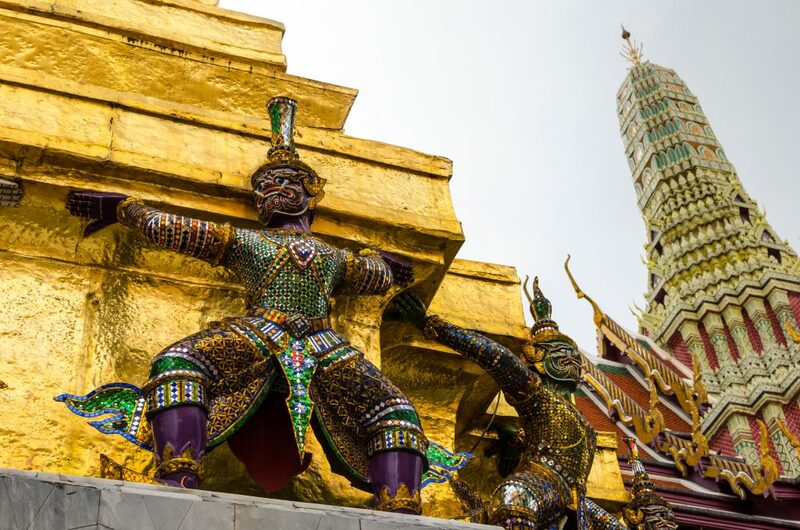 Here are twelve places you need to see in Thailand during your visit. I must admit, it’s not my favourite place. It’s always overcrowded and gets really hot. Nevertheless it is a stunning complex of temples and to be in Bangkok and not to visit Grand Palace is like not being in Bangkok at all. My advice is: come here in the early morning and leave before the hordes of tourists flood the place. Reclining Buddha is almost like a symbol of Bangkok. Photographs of this beautifully crafted statue appears in every guide book and documentary about the City of Angels. The temples is rather small and again it is very popular among tourists, but you simply cannot miss it when visiting Thailand. I remember watching this temple at dawn from the other side of the river. It was lit with colourful lights and reflecting in Chao Phraya River. At night it makes a stunning picture. If you visit it during the day you can climb its steep steps and admire the view of the river and the Grand Palace from the narrow balcony. Don’t forget to walk around the small gardens, surrounding the temple and have a cold cappuccino from the little coffee shop just outside of the temple’s gates. 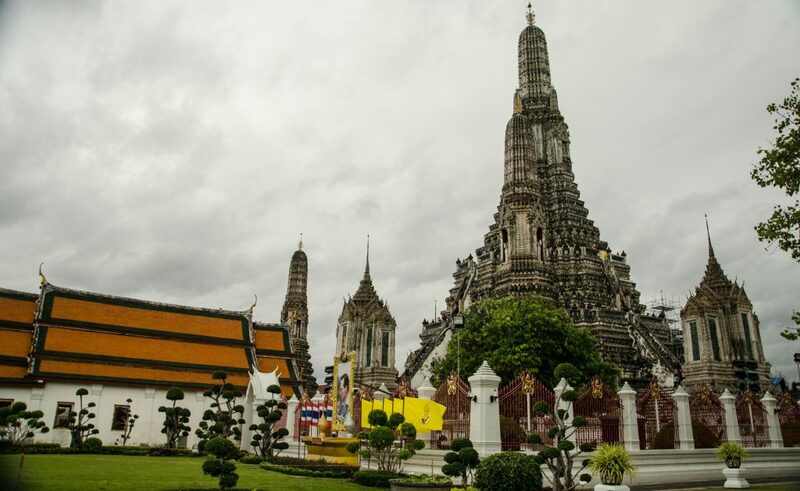 Wat Arun is located opposite Grand Palace and makes a perfect stop after visiting the biggest attraction of Bangkok. If you love shopping this place is for you. 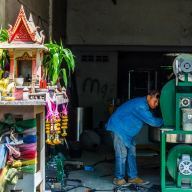 During weekends Chatuchak Market is full of stalls selling everything from clothes and accessories to pets and homeware. It is huge and it might take you a huge chunk of your day to go through all of its sections, so plan ahead and don’t rush. Finding hidden treasures at Chatuchak Market is really rewarding. If you haven’t been to Siem Reap and haven’t seen Angkor Wat yet, then Ayutthaya will be a great place for you to visit. It is situated around 80 km from Bangkok and can be visited in a day. 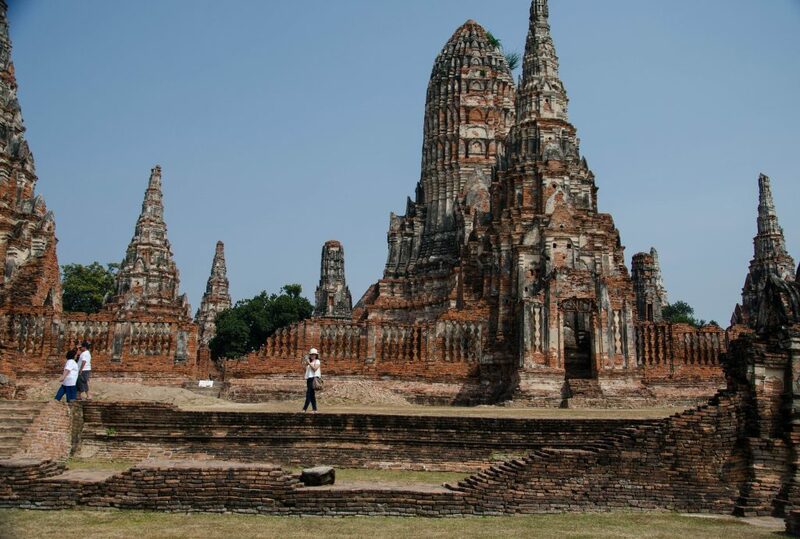 Ayutthaya was once capital of the Kingdom of Siam and nowadays the ruins of the old city form an archeological park, which contains ancient temples, monasteries and statues. 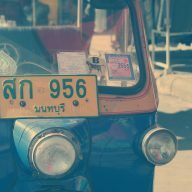 To visit the most important sites you can hire a tuk tuk, or rent a bicycle. There are over 300 temples in Chiang Mai and it is hard to decide which ones to see, but Wat Phra That Doi Suthep cannot be missed. 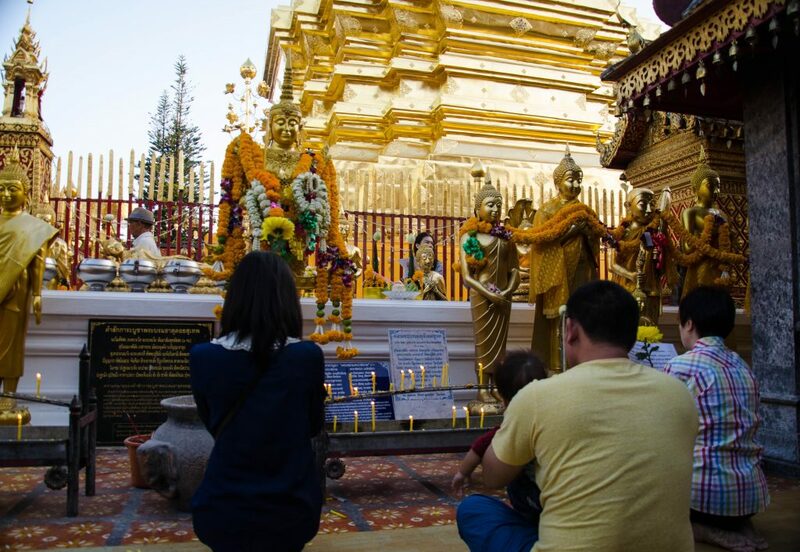 Set on the Suthep Mountain, shining over Chiang Mai this beautiful site is one of the most famous temples in Thailand. It is visited by Thai celebrities and high rank politicians. During my first visit I saw one of the princesses, so you might be lucky, too. Just look around for a lot of photographers and security guards and you will know that you are about to see a Thai celebrity. During your visit in Chiang Mai you cannot miss the markets. There are a lot to choose from. During the day you can wander around the Warrorot Market and the Siriwattana Market. 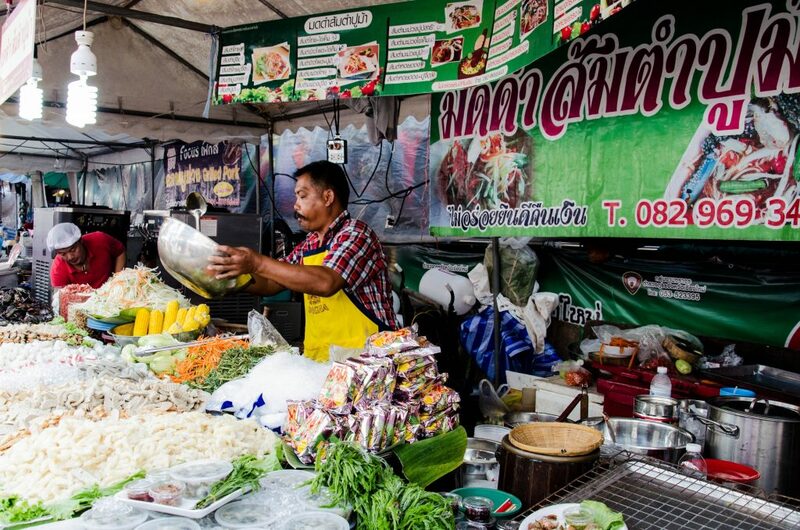 Then, when the night falls, try mouth watering food at the Chiang Mai Gate Market and don’t miss the Cowboy Lady’s stand at the North Gate Market. If you are a little bored during the weekend, make it fun and interesting by visiting the Sunday Walking Street Market and the Saturday Night Market. Shopping in Chiang Mai and sampling all the Thai dishes here is a must when holidaying in the Land of Smiles. Less and less people nowadays want to ride elephants and rightly so. These wonderful animals are abused and tortured in order to make them obedient and willing to carry tourists on their backs. 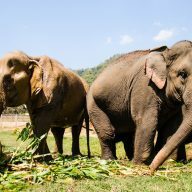 Elephant Nature Park takes care of elephants that have been bought from camps all over Thailand. Here you can feed them, bath them and walk with them, but you are not going to ride them. 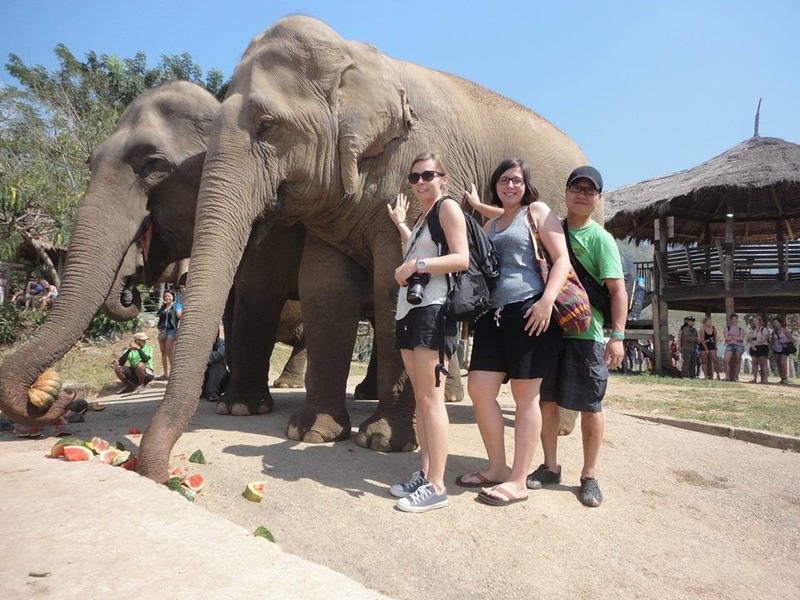 The experience is much better than what you would get at a traditional elephant camp and will make your trip even more memorable. 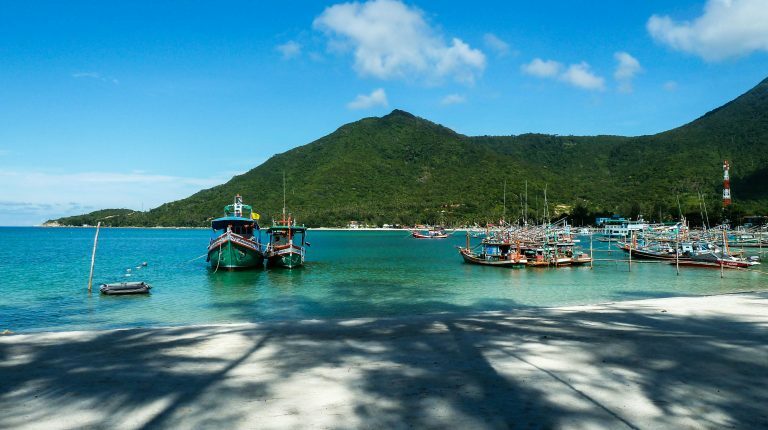 Those, who love to party should definitely come here for one of the Full Moon Parties. However, I prefer it outside of that craziness. Not many people know that Had Rin is a really lovely town when the drunk young people don’t flood in. 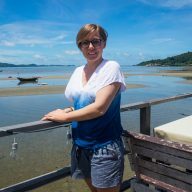 I usually stay at the Yoghurt Home 3, which is just a minute walk away from the main beach. I really do enjoy coming here every now and again to relax, eat nice food and have a couple of drinks at night. One of the best beaches I have been to in Thailand. The sand here is like flour, the water is blue and the area is surrounded by green mountains. 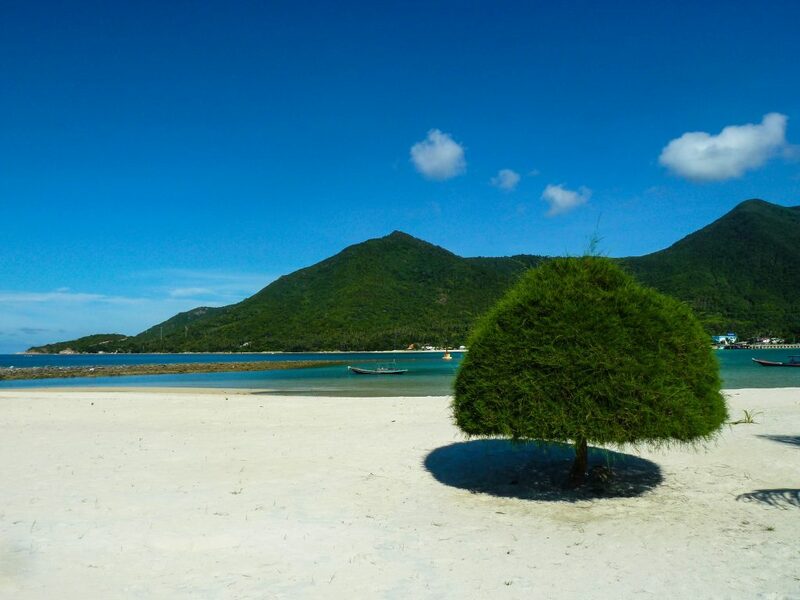 The beach is famous for its funny looking, small trees that grow at the end of this sand strip. One of the most beautiful beaches in Thailand due to its location, island feeling and the fact that it’s surrounded by limestone cliffs. It does feel like a real paradise here. 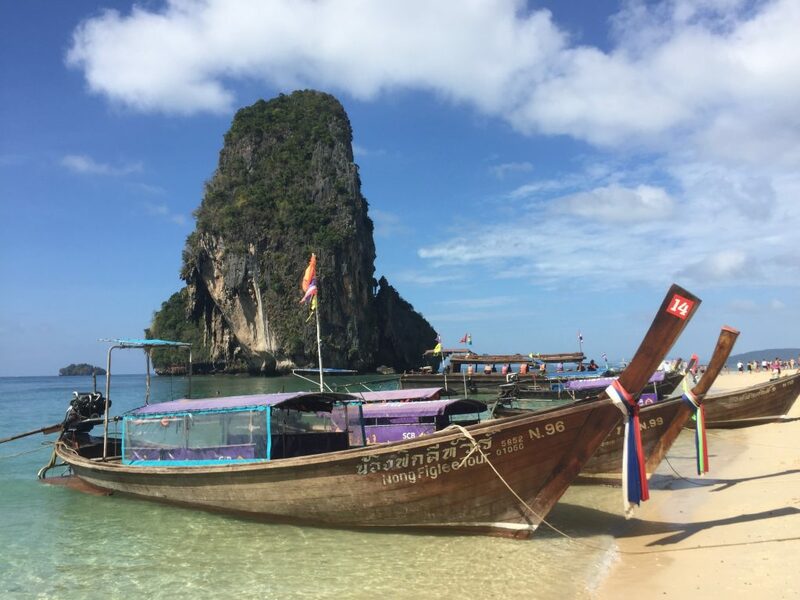 As any other such places in Thailand, Railay Beach is a very popular tourist spot, but crowds can be avoided easily if you do your research properly. 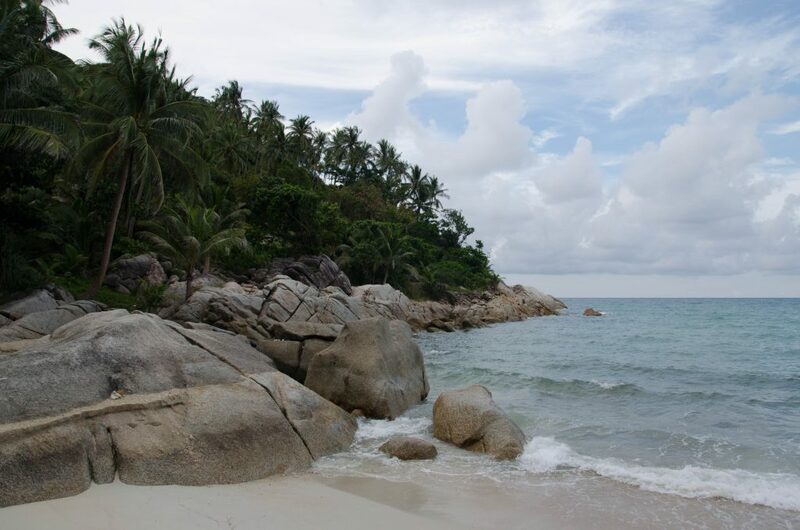 I have been to Ko Tao only once a couple of years ago. It is a lovely little island, where people come mostly for diving. 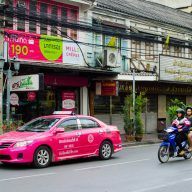 If you are a party person then you will find a few bars here that stay open until late, or you can visit the Ladyboy Cabaret. These are only a couple of places that I think are worth visiting. There are lots and lots more. I would need to write a book to list them all. If you would like to add something, or think that some of the above places are not worth visiting, let me know by submitting a comment. 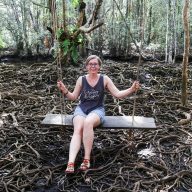 What to do in Rayong province?